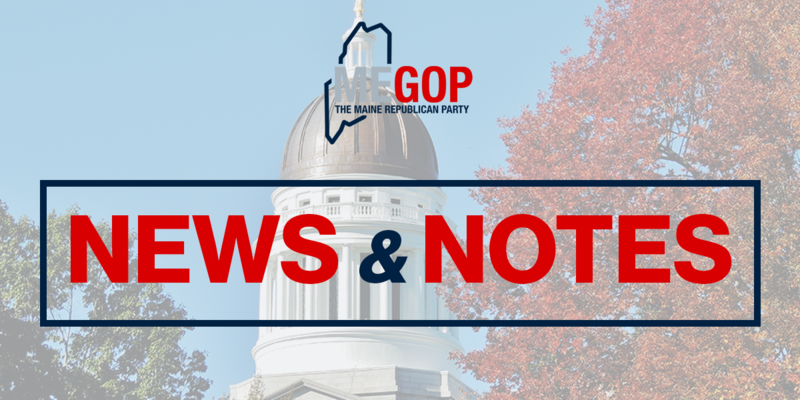 Augusta – Maine Republican Party Chairman Rick Bennett released the following statement after Republicans were declared the winners of both Maine House Special Elections. “These results show what we at the Maine GOP already knew – our message, our principles, and our candidates can win anywhere. 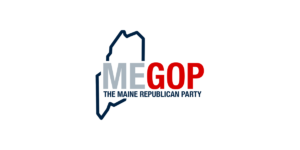 A strong ground game and smart approach from the Maine GOP put these superb candidates in a position to win, and they delivered victory tonight. Going forward, Democrats should know that their liberal agenda will be challenged at every turn, and defeated. “Congratulations to Republican Lester Ordway, who won the House District 23 Special Election in Standish tonight. 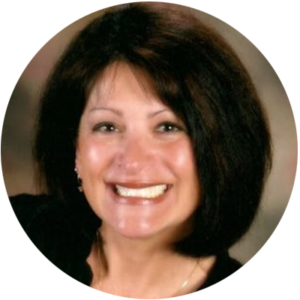 This district has been held by Democrats for many years, and now will be represented by a conservative, principled Republican legislator. An experience educator, Lester will immediately get to work supporting welfare reform, lowering taxes and creating good jobs and bigger paychecks for Maine people. “Congratulations to Matt Harrington, who won the House District 19 Special Election in Sanford. This is a district with a strong Democrat voter registration advantage, but Matt’s hard work and principled positions won the day. A police officer, Matt knows firsthand the scourge of illicit drugs and the horrors drug abuse brings our families and communities.